SimplyVodka.com enjoyed reviewing Russian Standard Vodka while we were on vacation in California. 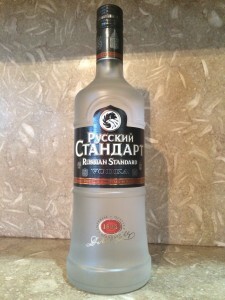 Русский Стандарт was very easy to drink as we enjoyed the silky and smooth texture. Only uses water of glacial origin from Lake Ladoga in Russia’s north. At the Imperial Court in St Petersburg, the Tsars of Russia were legendary for demanding only the finest in luxury and quality. 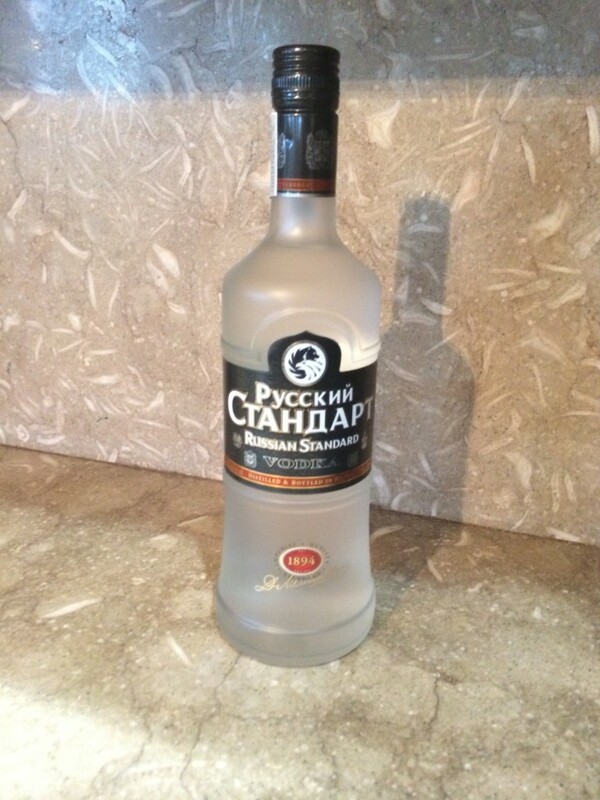 Their national spirit, vodka was no exception. In 1894, Dmitri Mendeleev, the greatest scientists in all Russia received the decree to set the Imperial quality standard for Russian vodka and the ‘Russian Standard’ was born. Today, in St Petersburg, our state-of-the-art distillery allows us to bring this vodka heritage into the 21st Century. Using winter wheat from the Russian Steppes, pure glacial water from Lake Ladonga and advanced distillation technology we have created the genuine taste of Russian vodka that is once again being celebrated throughout the world. 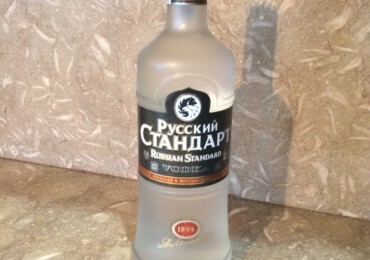 I found Russian Standard Vodka (Русский Стандарт) to be a great "accross-the-board" vodka. The vodka had a very smooth silky texture with a very little flavor as the vodka rolled across the tongue when served chilled. There was little to no burn as the vodka slid down the back of the throat. 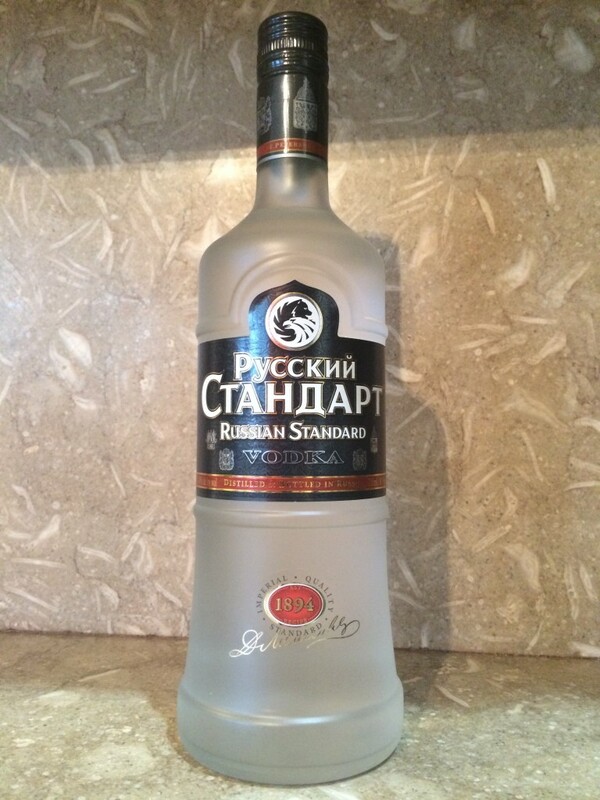 With world-wide distribution, this is now on my list of "go-to" premium vodkas as it is fairly easy to find. Great neat, or for other mixed drinks. 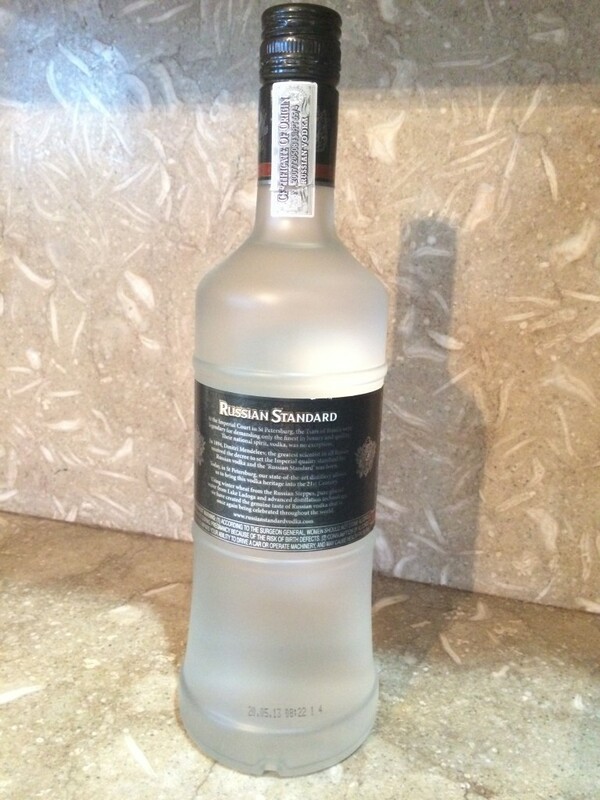 Go all out Russian and use it to make a Moscow Mule!